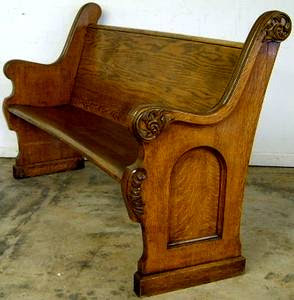 We’ve got some great vintage items right now,including curved church pews similar to this one! It’s Wednesday and you know what that means… it’s time for our Midweek Flash Sale! 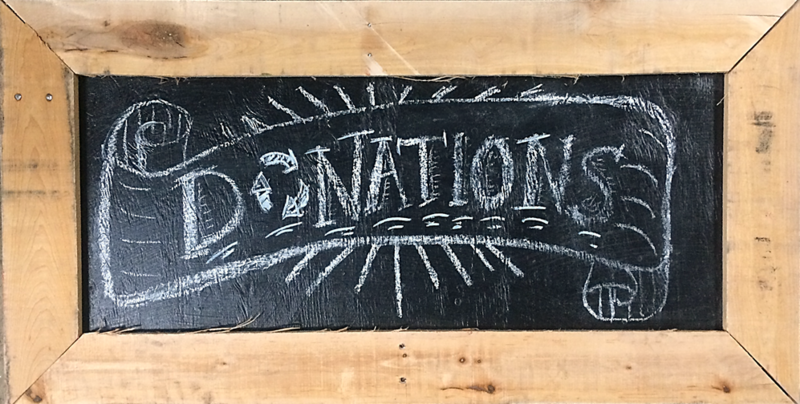 This sale does not include certain specialty items, items with missing or damaged price tags, items from our consignment partners (Treincarnation, Salvage Arts, Alco Appliances, Tanglewood Works), items from our Mistletoe Market or Amazon Paint. It may not be combined with other sales.